Between 1910s, 20s and 30s, Anand Koul remained one of the most prolific writers from Kashmir. He wrote books and shot off letters to various journals. 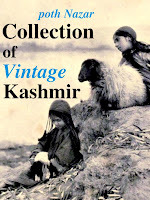 Most of these writings are now often cited in writings about language, folklore and history of Kashmir. Last couple of years, I have been tracing, reading, uploading and sharing these works. Works of Pandit Anand Koul complied/uploaded/scanned till now. 4. "Birth-Place of Kalidasa By Pandit Anand Koul. Published in Journal of Indian History VII (1928). 5. Note on the Relation between Kashmir and Kerala (By Pandit S. Anand Koul. Blog Link (2013), this one was an accidental find while I was going through history of Kerala after moving to the place. 11. 'Life of Rishi Pir Pandit Padshah' by Pandit Anand Koul for 'The Indian Antiquary' (1931). 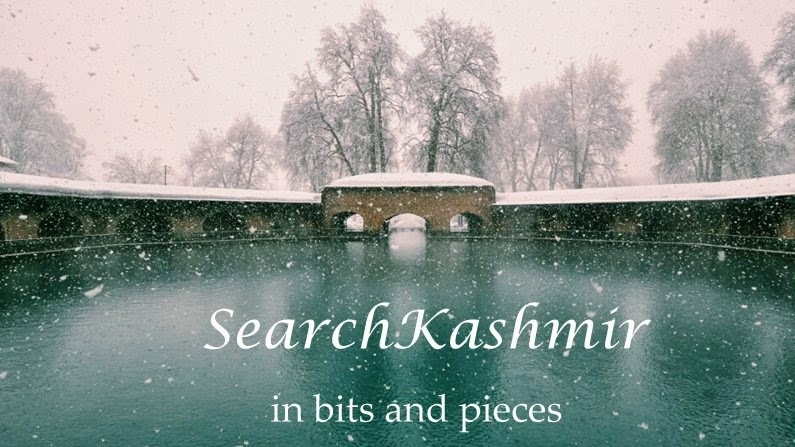 There is a lengthy detour in the piece that touches upon story of Sarmad's killing by Aurangzeb. 12. 'Life of Rupa Bhawani' by Pandit Anand Koul and presented in 'The Indian Antiquary' (1932). Both this and the precious piece about Rishi Pir throw light upon the influence of Persian language among Kashmiri Pandits in around 1600s.